Do you forget to drink water throughout the day? I do. All winter I have been so bad about drinking water, by the end of the day I often feel like a disgusting, dried out husk of a person. Enter Plant Nanny! A fun, weird little app, you are asked to pick a type of plant, and then “water” it every time you drink water. The app reminds you to drink water every four hours, and every time you drink IRL and enter it into the app, the plant grows. Once your plant is fully grown you get a new one! 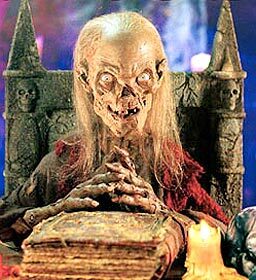 Since getting this app last week I find that I am DEFINITELY drinking more, and subsequently feeling a lot less like the Crypt Keeper. Yay! You can get Plant Nanny from iTunes for $0.99. « Feast Your Eyes On…Austin Butler (It’s OK, He’s 21)	» So Many Emotions for Patti Lupone: A YoungArts Masterclass!